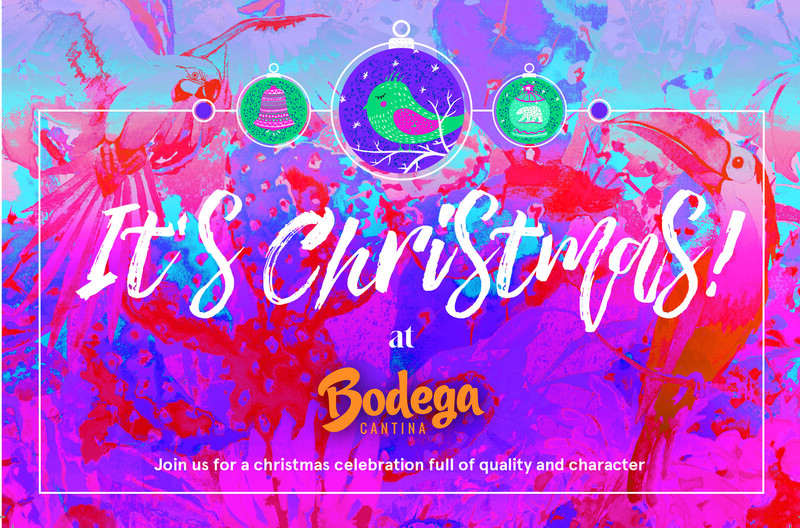 As Christmas party season kicks off and we head into December we’ve got a brilliant prize to give away and you could be treating your colleagues or friends to a party on us, as we’ve got a party for 6 at Bodega to give away! Yes, you’ll be treated to 2 courses each from the Christmas menu along with a cocktail each on arrival on your choice of date during December in the run up to Christmas*. 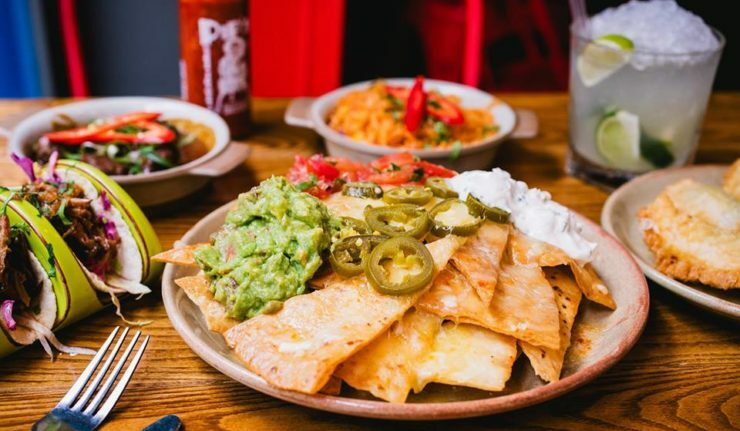 If you follow us on social media you’ll know how much we rave about the nachos at Bodega (best nachos in Leicester, seriously), so now’s your chance to try them if you haven’t already! For Christmas you can even have them topped with pulled turkey. Other items on the Christmas menu include turkey enchiladas, vegetarian Mexican lasagna, Peruvian marinated beef steak, churros and dark chocolate and orange tart. Their South American influence continues to come through on their festive offering and we’re sure you’ll be everyone’s new best pal if you win! The Christmas menu is priced at £16.95 for 2 courses and £21.95 for 3 courses, with a buffet option for larger groups also available. 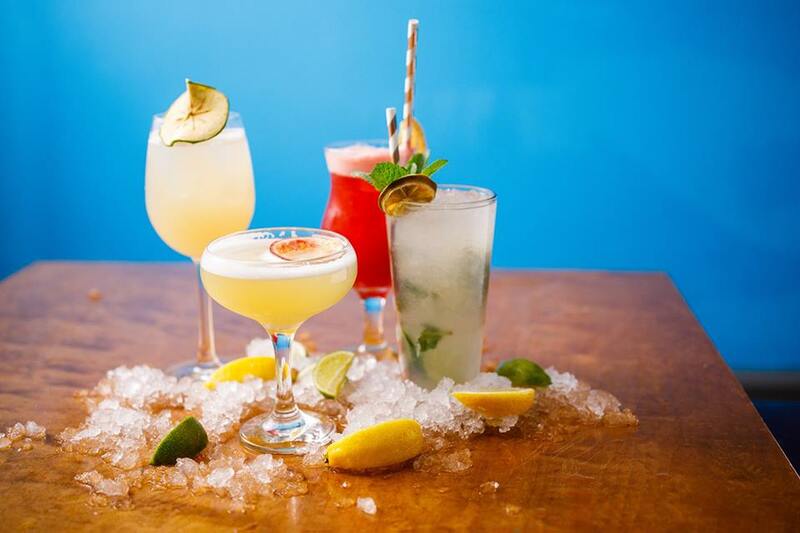 Of course Bodega is also well known for their cocktail offering so make sure to leave a little room to sample a few after your meal. Tequila never tasted so good! Bodega is situated in St Martin’s Square and the full menu can be found on their website. *Booking time/date is subject to availability with the restaurant. For your chance to win just enter the simple question below and tell us your favourite cocktail. You can also enter via Facebook or Instagram. Entries close at 5pm on Wednesday 5 December with the winner notified the same day. Good luck!